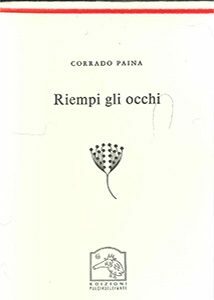 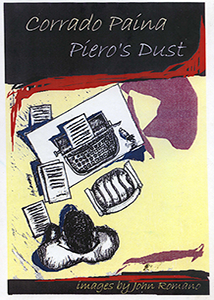 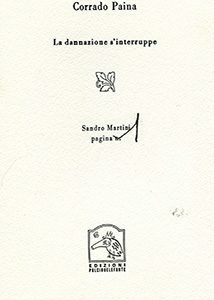 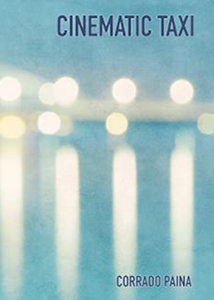 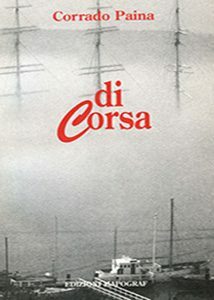 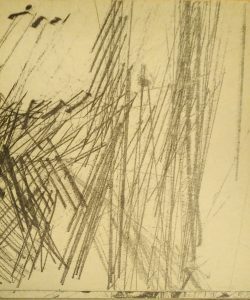 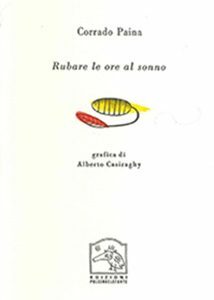 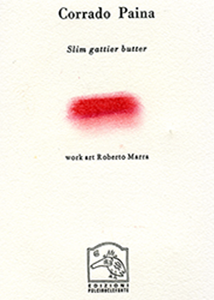 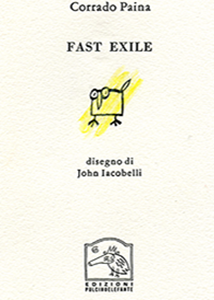 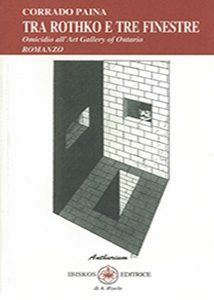 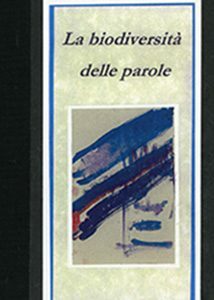 In Italia he has published a collection of short stories entitled “di corsa“ (Monteleone/Mapograph – Vibo Valentia), the collections of poetry entitled “tempo rubato“ (Atelier 14 – Milano) and “darsena inquinata” (Moderata durant – Latina), the novel “tra Rothko e tre finestre” (Ibiskos) published on line by Tombolini editore, a collection of poetry “l’alfabeto del viaggiatore” by Silvia Editrice and a collection entitled Abecedario (etchings by Sandro Martini – printed by Paolo Nava). 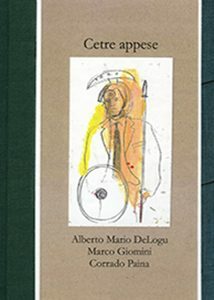 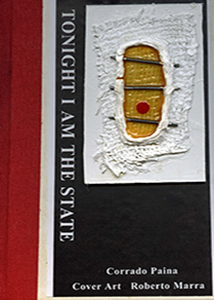 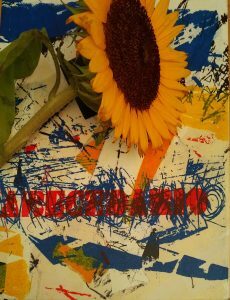 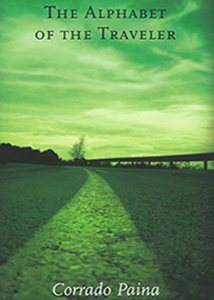 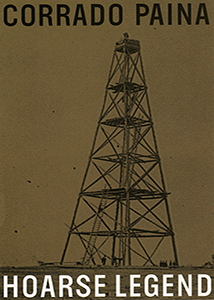 ESF has just published his latest collection of poetry entitled “Largo Italia”. 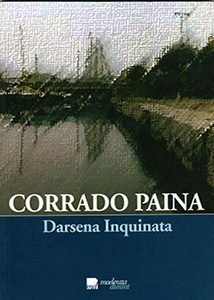 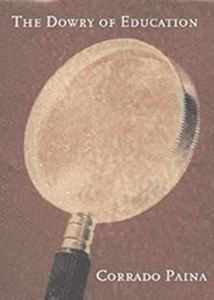 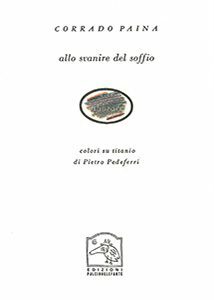 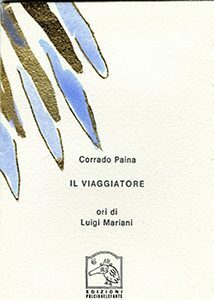 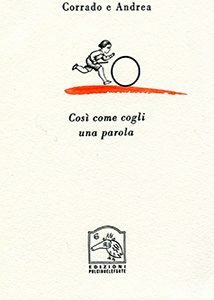 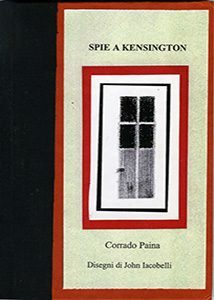 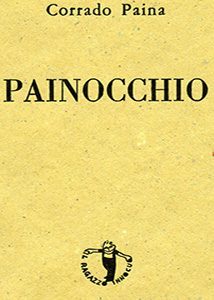 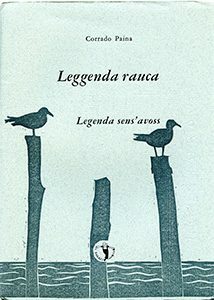 Corrado Paina has published many plaquettes with “Il pulcino e l’elefante” of Alberto Casiraghi, “i quaderni d’Orfeo” of Roberto Dossi and Luciano Ragozzino and “il ragazzo innocuo” of Dario Borso. 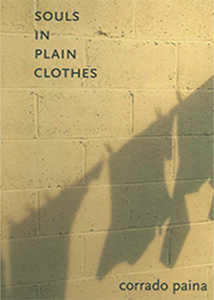 “College street – Little Italy – The Renaissance strip” (Mansfield Press) finalist of the Toronto Heritage Award. 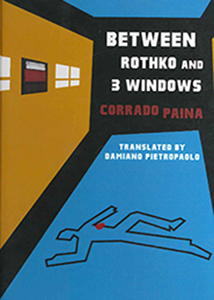 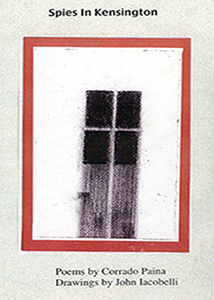 His novel “Between Rothko and three windows” has been published in Canada at the end of the year 2016 by Quattrobooks. 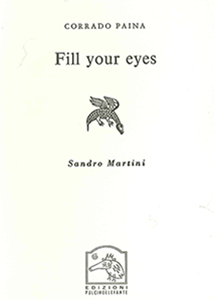 “A toast to illness “ his next collection of poetry is scheduled to be published by Quattrobooks at the end of the month of October.